Once a historic building is demolished, it is lost forever. Real estate developers, using creative project teams including governmental and community partnerships, have been successful in saving buildings which would be thought by many as unusable. Leveraging preservation technology is often critical to saving these structures. A design and construction team who understands period buildings can be the difference between success or lost cultural heritage. This session will share through real world case studies multiple examples of paths taken by project teams to save historic structures which were at the edge of demolition. Capital stacks, code issues, tax credits and other tools and challenges will be discussed. Contrast the tools used by various teams to successfully plan and implement the reuse of historic buildings as economic development assests. Structre a project team with the unique resources and team members to develop historic buildings which would normally be considered for demolition. Utilize design solutions which achieve the economic developer goals while also achiving proper long-term preservation practices. Describe different financial incentives utilized to achieve the successful preservation and redevelopment of different building projects. 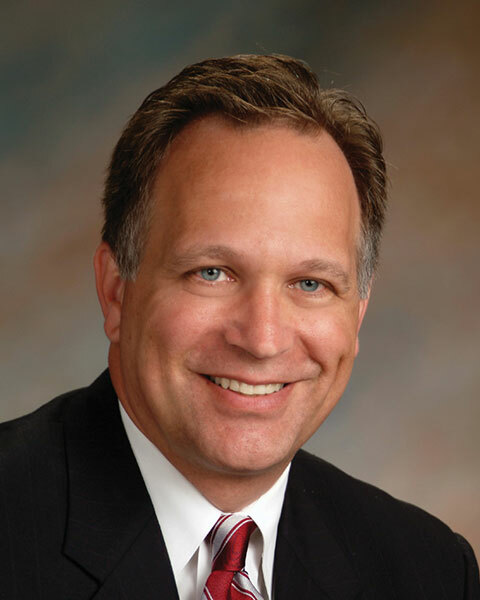 Ron is a Senior Vice President with The Christman Company, a general contractor and construction manager, and leads the company’s Southeast Michigan Operations as well as serves as National Director of Historic Preservation with over 35 years construction experience. In 1992, Ron founded Christman’s historic preservation group . He's directed multiple highly visible, often public preservation projects to national and statewide awards for teamwork and unique delivery methods. Ron is a Honorary AIA Michigan and member of the College of Fellows of APT. Ron is also a two term governor appointee to the Michigan State Historic Preservation Review Board . Bio: Ron is a Senior Vice President with The Christman Company, a general contractor and construction manager, and leads the company’s Southeast Michigan Operations as well as serves as National Director of Historic Preservation with over 35 years construction experience. In 1992, Ron founded Christman’s historic preservation group . He's directed multiple highly visible, often public preservation projects to national and statewide awards for teamwork and unique delivery methods. Ron is a Honorary AIA Michigan and member of the College of Fellows of APT. Ron is also a two term governor appointee to the Michigan State Historic Preservation Review Board . As Director, an artist and businessman, Drew is passionate about shaping environments that put our clients’ objectives at the forefront. He has been instrumental in creating one-of-a-kind designs, with a specific focus on integrating design concepts within the context of historically-sensitive facilities. With more than 20 years of experience, Drew consistently demonstrates his ability to develop complex programmes and ground breaking designs. Drew has personally invested and re-imagined 5 historic projects that he owns providing insight as a heritage consultant and developer. 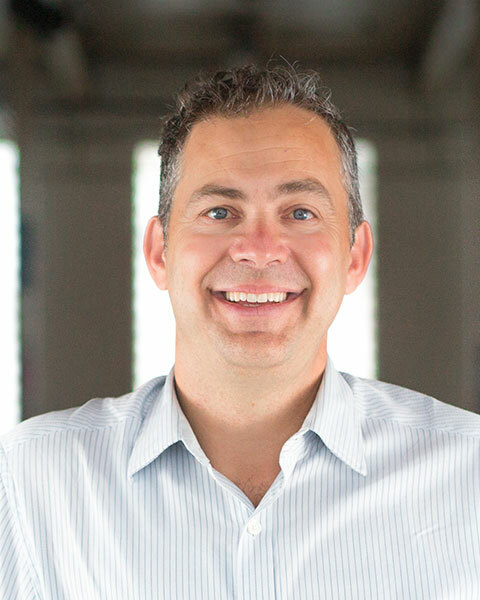 Drew works with the owners and stewards of historic sites to ensure unique features are preserved and protected, weighing design decisions against the measures of livability and sustainability. He has a thorough understanding of modern and historic building techniques and his clients trust his ability to present thoughtful solutions, which will help maintain these assets for many years to come. April Larkins is a Senior Project Manager with The Christman Company. She began her career in construction in Michigan, working first for the utility completing facilities renovations, and eventually moving to the private sector overseeing commercial projects in a variety of market sectors. April joined the Greensboro, North Carolina office in 2015 and last year took on the task of leading the Cascade Saloon Redevelopment project. She has always had an interest in architecture and history, and with over 15 years of experience in commercial construction she has found her true passion in historic preservation. 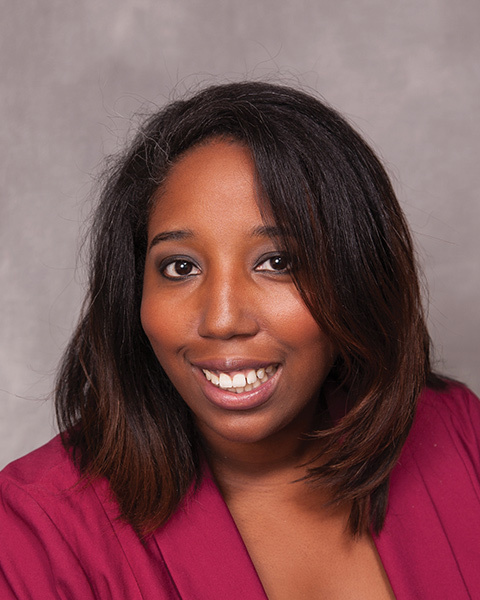 Bio: April Larkins is a Senior Project Manager with The Christman Company. She began her career in construction in Michigan, working first for the utility completing facilities renovations, and eventually moving to the private sector overseeing commercial projects in a variety of market sectors. April joined the Greensboro, North Carolina office in 2015 and last year took on the task of leading the Cascade Saloon Redevelopment project. She has always had an interest in architecture and history, and with over 15 years of experience in commercial construction she has found her true passion in historic preservation. Justine is a registered architect with over 20 years’ experience in architecture and preservation. Justine’s dedication to Historic Preservation is embodied in her extensive professional career and volunteer work within the preservation community. She has worked with many clients in rehabilitating and adaptively reusing many significant landmarks in the region. A native Angeleno, Justine is active in her community and served on the Executive Board of Highland Park Heritage Trust from 2007-2015, While in the Bay Area, she also served on the City of San Jose’s Historic Landmarks Commission from 2002-2006, and led their Design Review Committee. Justine is well-acquainted with preservation rewards and challenges in both the Bay Area and Los Angeles. Bio: Justine is a registered architect with over 20 years’ experience in architecture and preservation. Justine’s dedication to Historic Preservation is embodied in her extensive professional career and volunteer work within the preservation community. She has worked with many clients in rehabilitating and adaptively reusing many significant landmarks in the region. 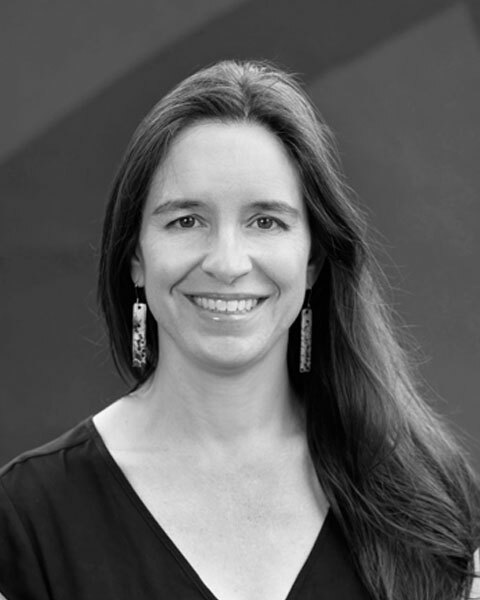 A native Angeleno, Justine is active in her community and served on the Executive Board of Highland Park Heritage Trust from 2007-2015, While in the Bay Area, she also served on the City of San Jose’s Historic Landmarks Commission from 2002-2006, and led their Design Review Committee. Justine is well-acquainted with preservation rewards and challenges in both the Bay Area and Los Angeles. Jennifer Henriksen, AIA, is a Senior Associate and Project Manager at Quinn Evans Architects. Jennifer is a senior member of QEA's Heritage Conservation Studio and has been essential to the firm's preservation practice since 1998. She holds a Bachelor of Science in Architecture from the University of Michigan and a Master of Architecture degree from Lawrence Technological University. She is the project manager for the Wurlitzer Building project in Detroit, adapting the 1920s office and commercial building into a boutique hotel. Bio: Jennifer Henriksen, AIA, is a Senior Associate and Project Manager at Quinn Evans Architects. Jennifer is a senior member of QEA's Heritage Conservation Studio and has been essential to the firm's preservation practice since 1998. She holds a Bachelor of Science in Architecture from the University of Michigan and a Master of Architecture degree from Lawrence Technological University. She is the project manager for the Wurlitzer Building project in Detroit, adapting the 1920s office and commercial building into a boutique hotel. 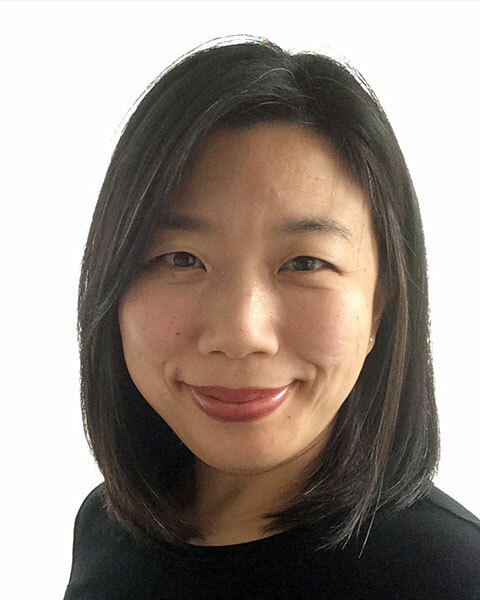 Cara Soh, AIA, LEED AP is a Senior Architect and Project Manager at Quinn Evans Architects. She holds Bachelor of Science in Architecture and Master of Architecture degrees from University of Michigan and a Master of Historic Preservation degree from Columbia University. Cara is also serving as an officer of the Association for Preservation Technology, Eastern Great Lakes Chapter. She is the project manager for the Crapo Building project in Bay City, restoring and adapting the 1890s office and commercial building into a mixed use residential building. Bio: Cara Soh, AIA, LEED AP is a Senior Architect and Project Manager at Quinn Evans Architects. She holds Bachelor of Science in Architecture and Master of Architecture degrees from University of Michigan and a Master of Historic Preservation degree from Columbia University. Cara is also serving as an officer of the Association for Preservation Technology, Eastern Great Lakes Chapter. 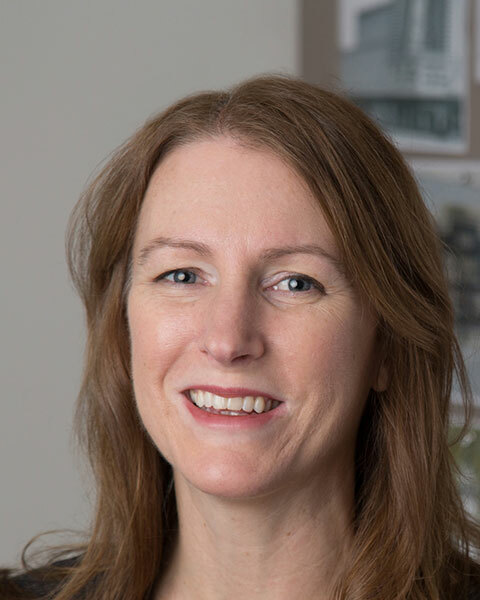 She is the project manager for the Crapo Building project in Bay City, restoring and adapting the 1890s office and commercial building into a mixed use residential building.